We have spa space for rent which will give you a fighting chance at financial success. Are you interested in succeeding in the beauty industry? Our number is (817)823-7105. The name is Salon & Spa Galleria. Read on and change your life for the better! What does Salon & Spa Galleria have for you? We offer a business plan designed for success in the beauty industry, and we are talking about hair stylists, nail specialists, and massage professionals. We are talking about people who are tired of working for commission in beauty shops owned by someone else. We are talking about talented people who are short of the cash necessary to open their own beauty shops, but who have the talent and drive to succeed. 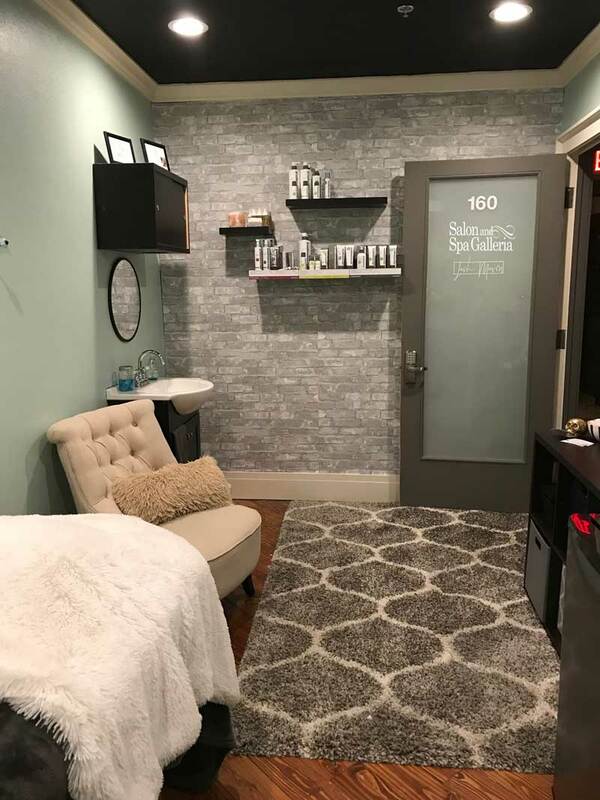 Even if you don’t currently live in the Greater Fort Worth area of Texas, our business plan at Salon & Spa Galleria is so good, we are convinced it is worth you relocating to our area. Consider our spa space for rent in the Alliance Area as one example. That is an area ripe for success for any talented beauty professional. At Salon & Spa Galleria, in the Alliance Area, we put you in a position where success surrounds you. And all you have to provide is your talent and your drive to succeed. We provide everything else at Salon and Spa Galleria. We pay for the utilities. We provide professional equipment for your salon booth rental. We provide HDTV in every luxury salon suite, as well as WiFi. We give you marketing assistance. This is a turnkey operation where, within weeks of signing our contract, you will be in business for yourself with very little cash outlay. We are locally owned and operated, and that means we have an invested interest in your success and we are always available should you need us. If you succeed you will continue to lease your salon suite from us, which means that we succeed as well. It is a business plan based on mutual success, where both parties win. It is the best possible scenario! Yes, we have spa space for rent for you, but we offer so much more than just a salon booth rental. We offer the opportunity for you to find financial freedom. No more working for commission. No more working a dead-end job with no chance of advancement. Within weeks of making that phone call, you can be in business for yourself, and the only limits on your success are the limits you put on yourself. The name to remember is Salon & Spa Galleria. Make that phone call now!